We have a strong community and welcome all fitness levels, from the elite athlete to the average person. 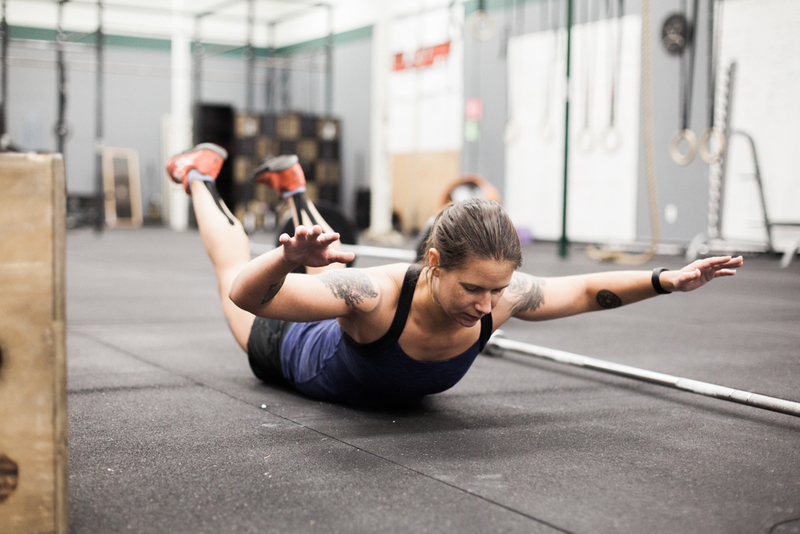 Find out about our classes, schedule and the amenities that Crossfit Timber has to offer. Ready to take the next step? Whatever your fitness goals are, CrossFit will help you achieve them faster. Sign up to receive news and updates on special offers.